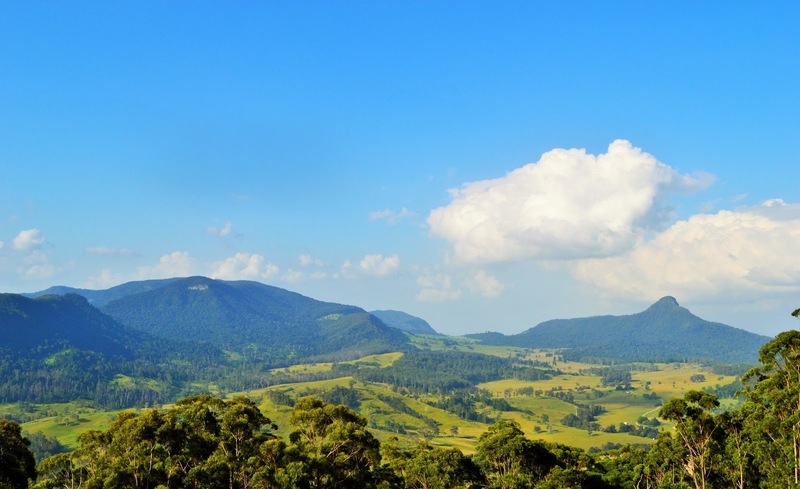 What would you do if you had one day in the Southern Downs? 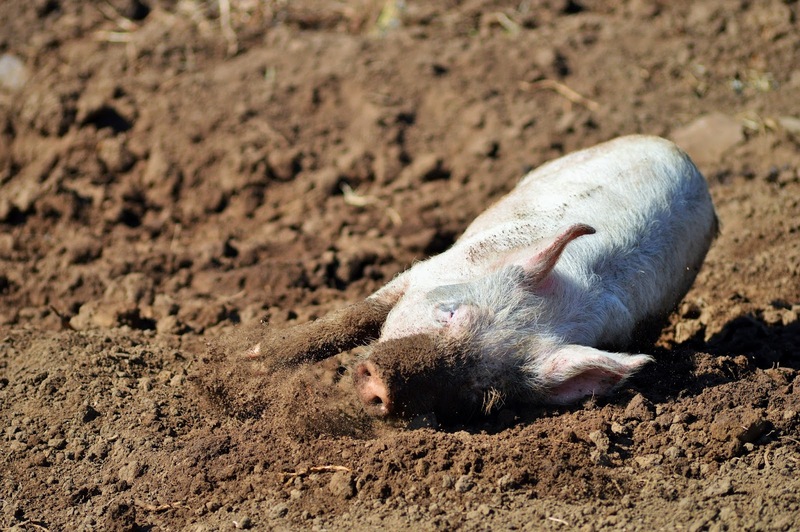 Happy little pig in the mud! I think the reason the Southern Downs has remained relatively undiscovered is that people are simply clueless! Clueless to all this magnificent region has to offer! 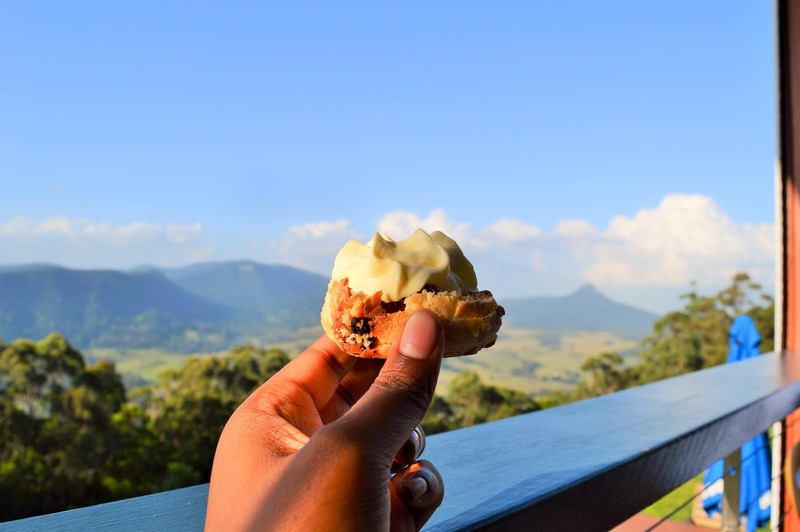 So...what would you do if you had 1 day in the Southern Downs? I'll admit we struggled to answer this question as well but luckily Warwick Tourism & Events came to our rescue. Their team kindly planned an action packed day for us showcasing the best of the region! And now we are going to take you on a Behind The Scenes tour of our day in the Southern Downs. We hope it will inspire you to hop in the car and start your own Southern Downs adventure. One of the benefits of buying fresh, local produce (a part from superior quality) is that you can actually shake hands with the people who produced it!! On our first stop we visited the farm of Tim & Toni Somes who are the lovely owners of Eggcetera. 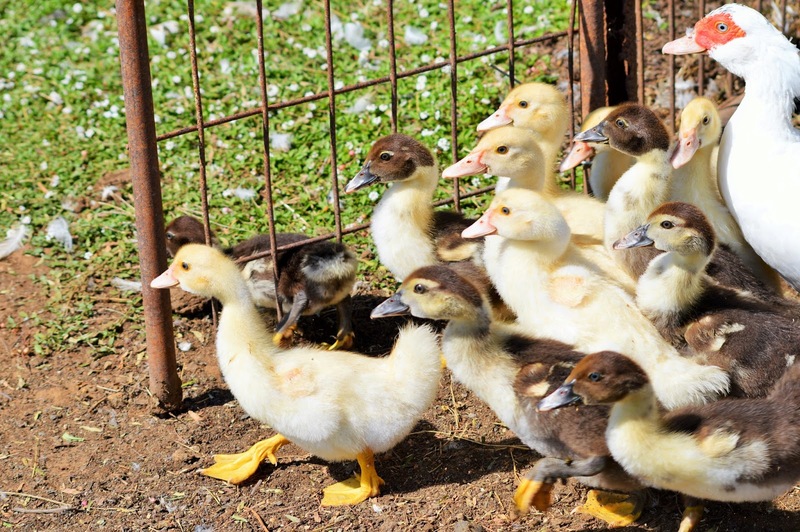 Eggcetera is a small, open range egg business that started production back in June 2014. 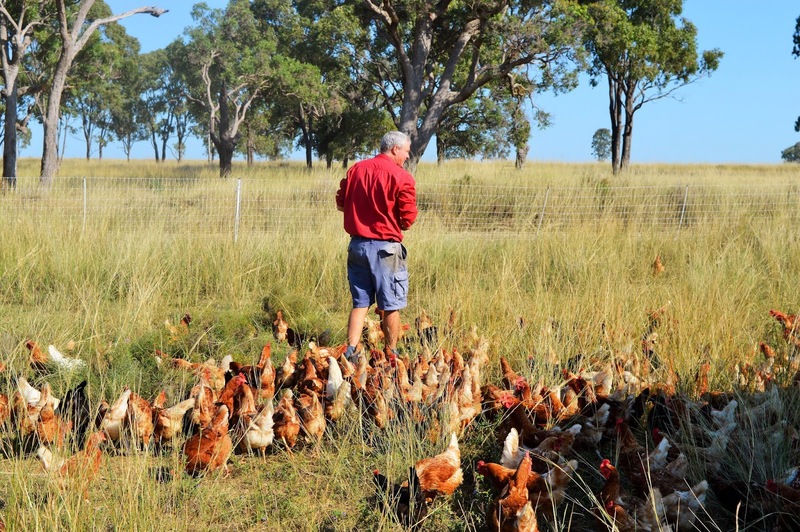 Tim Somes and "The Girls"
The venture began small with 80 hens providing eggs to a businesses in Brisbane but the overwhelming reception the eggs received prompted the Somes to expand. In fact, you've probably eaten their eggs before! They supply to popular Brisbane cafes like Wild Canary, Espresso Republic, Shucked, and Plenty Cafe. 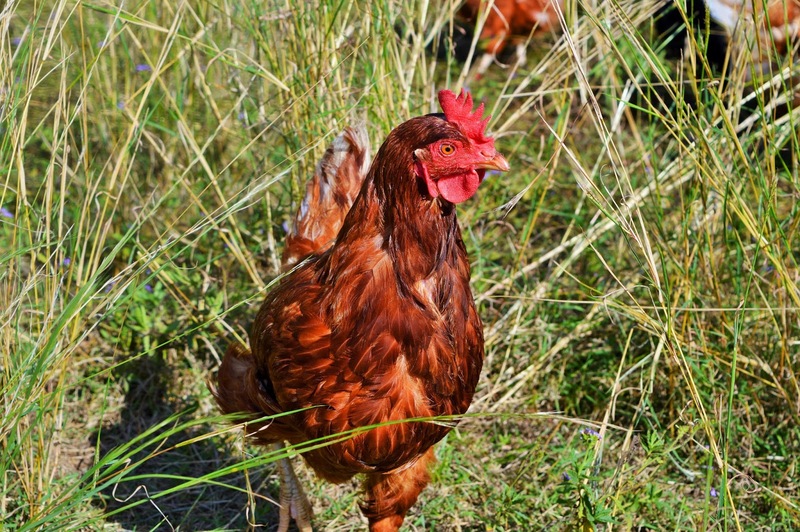 They also supply their eggs to Jocelyn Hancock and a growing number of household customers based in Brisbane. The Somes are also testing out duck eggs! During our visit we got to roam the paddock with "The Girls" (Hens) who are truly free range. 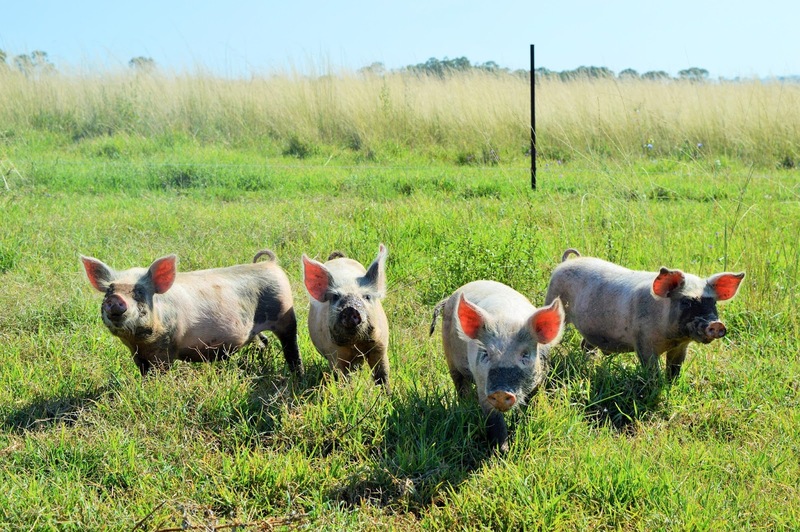 The Somes have recently launched a new venture...Pastured Pork! And they are sticking to their free range and sustainable farming practices, all cuts of their pigs are available for sale - nose to tail! We got to get up close to the happy piggies who were enjoying a nice mud bath on a warm day. If you are interested in purchasing free range eggs, or pastured pork email tim@eggcettera.com or nick@eggcettera.com for more details. For Stop 2 in our Southern Downs adventure we headed to Allora for a snack at Frog & Swallow Cafe and a chat with the owners John & Jackie Robertson. 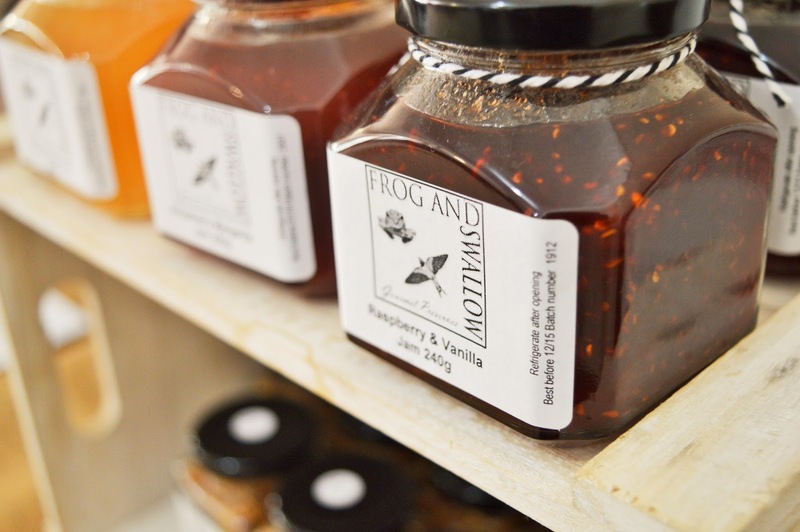 Frog & Swallow began as a small business selling homemade preserves. 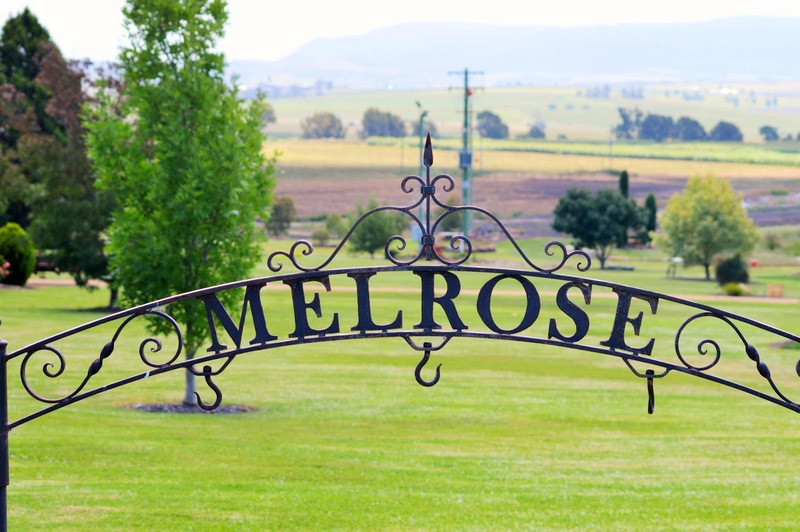 The popularity of these preserves prompted the Robertson's to expand and open a cafe in Allora. You can purchase their delicious preserves at the cafe. 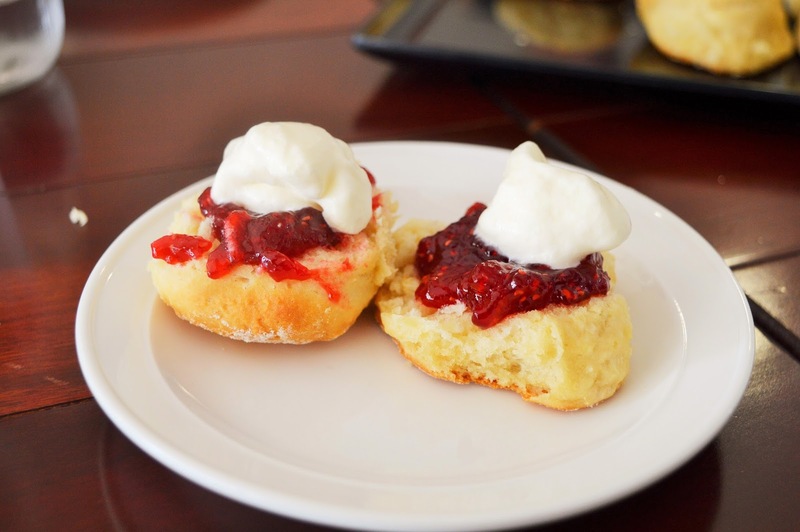 Featuring inspired flavours like Black Jack Jam, Strawberry - Chilli Jam, and Raspberry - Vanilla Jam. 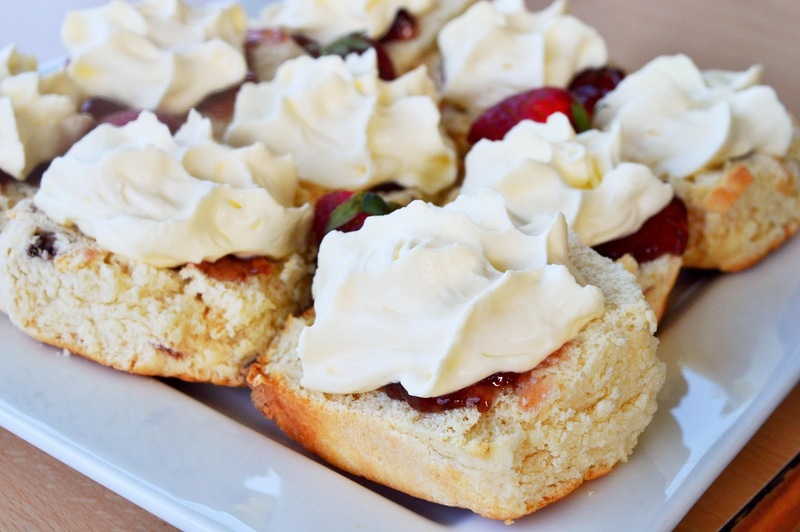 The range changes seasonally to ensure their customers only receive quality, fresh preserves! For more info on Frog & Swallow visit their website (Here) and check them out on Facebook (Here). Next up, we visited the iconic local property Melrose Station, just outside Killarney which has been restored to it's former glory by owner Peter Lindores! 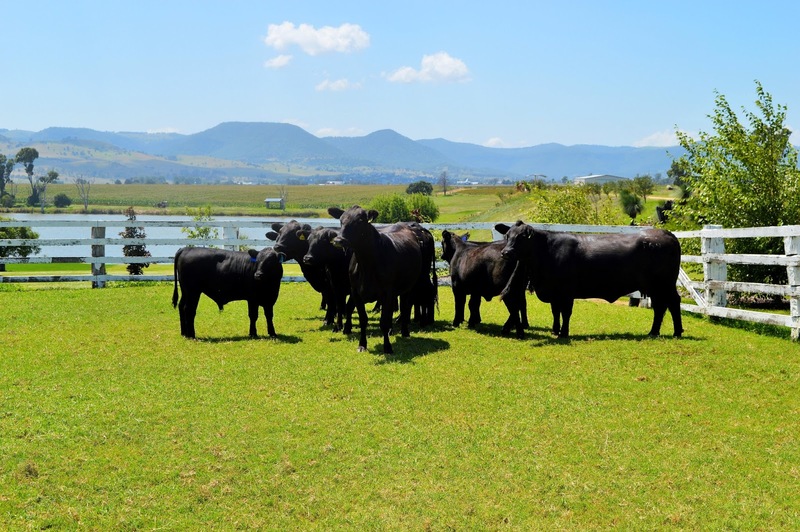 Peter has a passion for producing quality, specialty beef. He is one of the first Australians to produce and breed "Ultra Black" cattle. 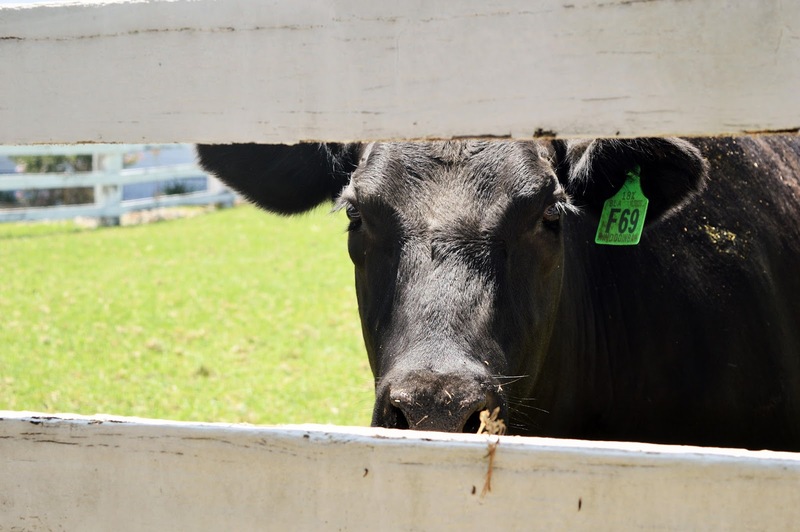 The Ultra Black cattle produce the most flavorful, beautiful beef you are likely ever to eat. This is top shelf beef, right up their with Waygu! If you would like to sample this fine meat check out the Southern Downs Harvest Lunch which is held regularly at Melrose Station. 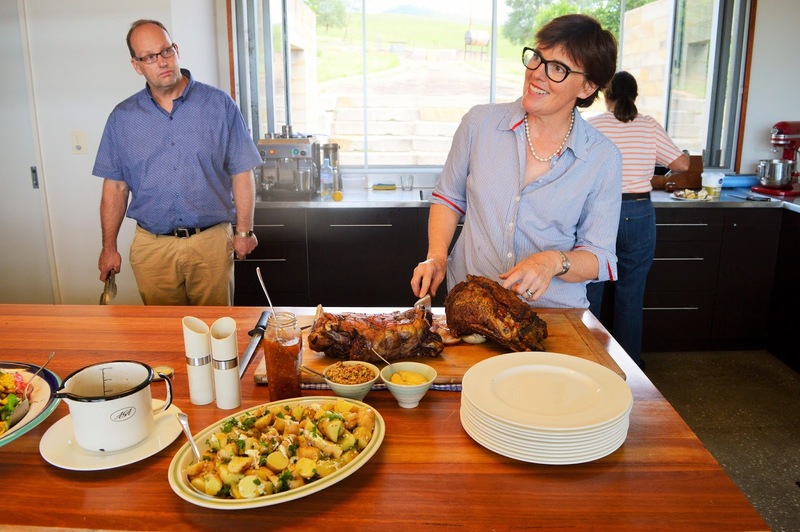 The lunch feast is prepared by none other than popular Queensland food personality, Jocelyn Hancock, and features tons of quality Southern Downs produce. Check out the website (Here) for more info. 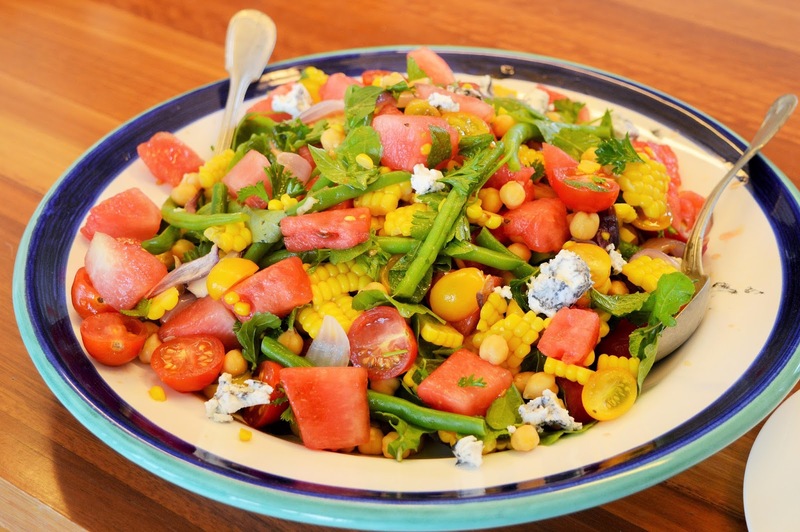 As you know, eating is a passion of ours so you can imagine our excitement when we learned Jocelyn Hancock would be preparing our lunch at her STUNNING farm and home with breath taking views near Killarney. The sensational lunch Jocelyn prepared for us featured produce from the producer we had met thus far in our Southern Downs Adventures, like eggs from Eggcetera and Ultra Black Beef from Melrose Station! It was a very memorable and special experience getting to dine with the farmers who had produced the main components of our meal. We also got the opportunity to taste the innovative wines of local boutique wine producers Le Petit Mort. After lunch Jocelyn was kind enough to give us a tour of her orchard which definitely inspired us to start growing some of our own! We couldn't fathom how any view could top the stunning scenery we had seen today...but alas we were wrong. The views at Spring Creek Mountain Cafe put all the others to shame! 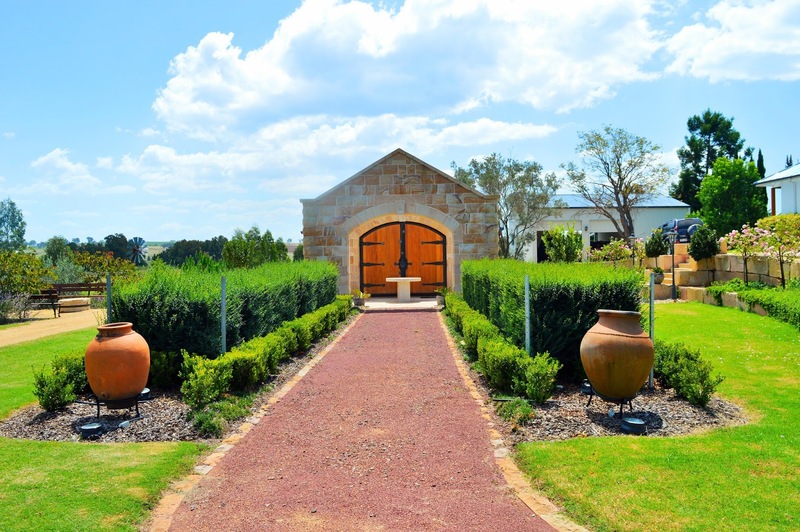 This place is a MUST VISIT if you are in the Southern Downs. I firmly believe it's as close to paradise that you're likely to get on Earth. Aside from serving up delicious hot meals Spring Creek Mountain Cafe also provides guest with a lovely place to rest their heads in their well kept cottages. 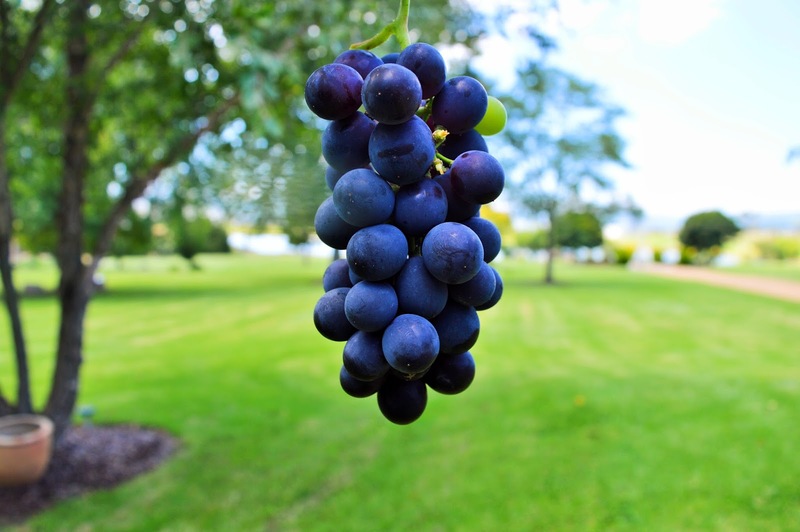 For more information on Spring Creek Mountain Cafe & Cottages click (Here). Hop in the car and start your Southern Downs adventure this weekend! *Special thanks to Tim Somes and Warick Tourism & Events for organizing a fantastic day for us in the Southern Downs.